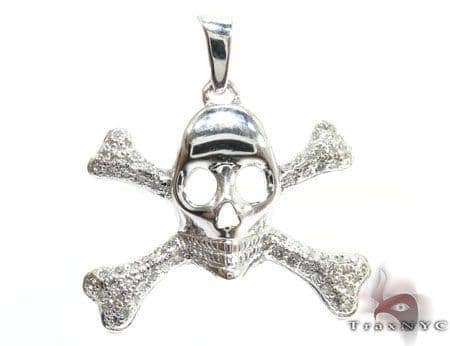 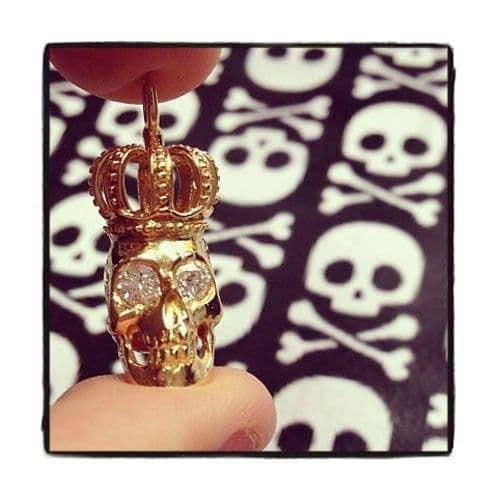 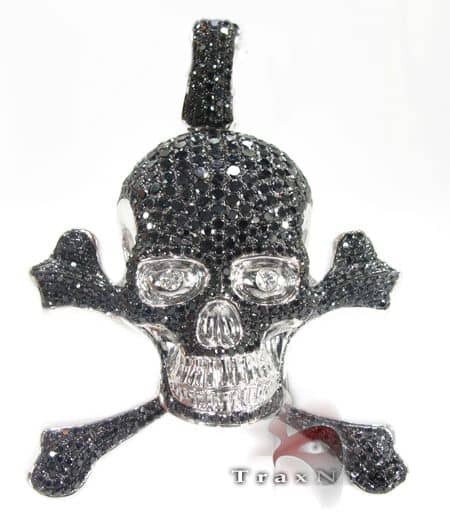 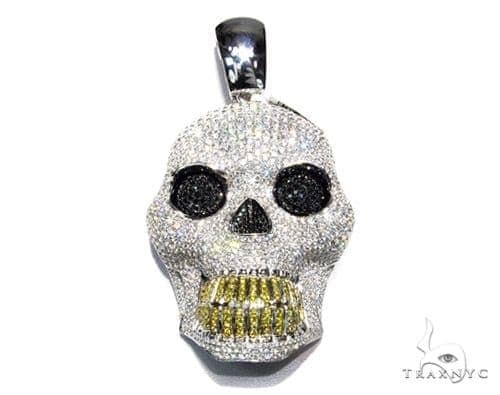 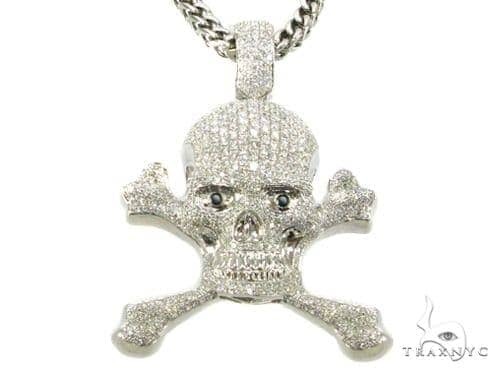 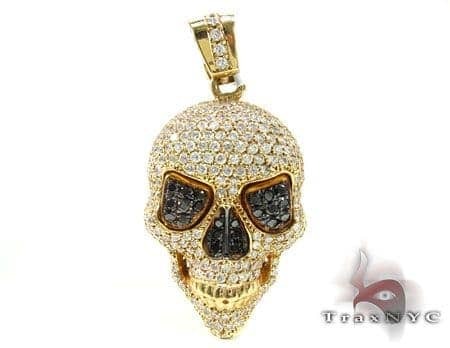 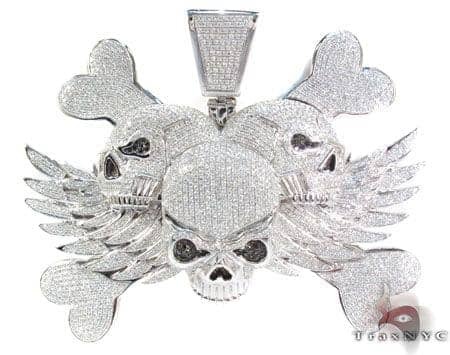 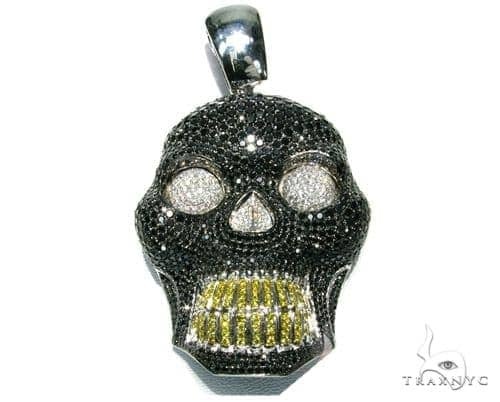 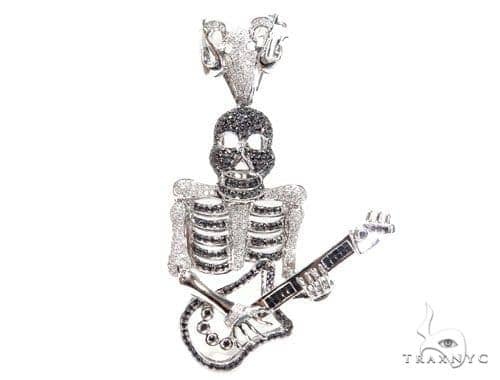 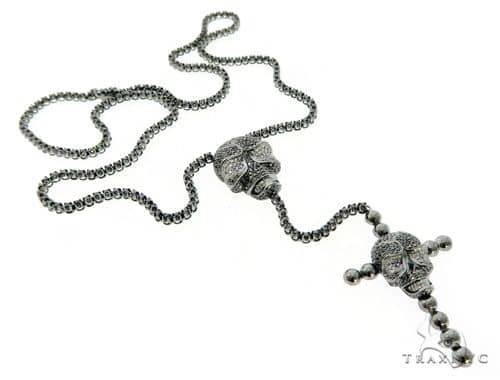 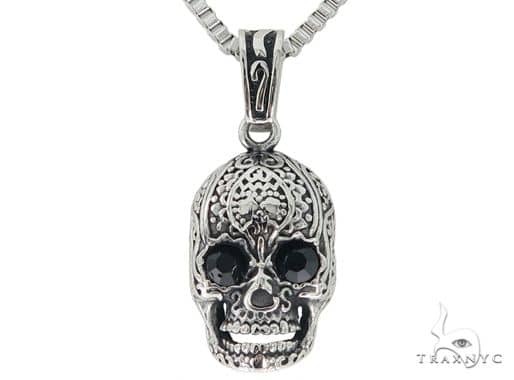 Diamond Skull Pendants are both edgy and classic, reminiscent of Rock & Roll, motorcycles, and the open road (or sea). 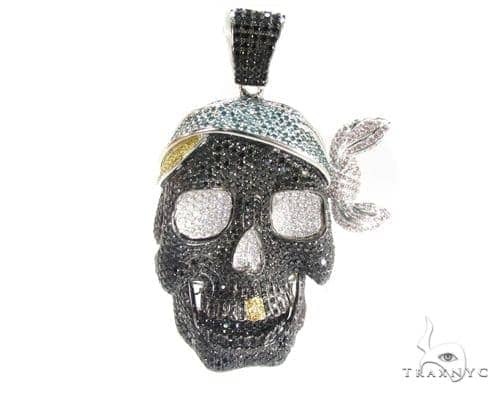 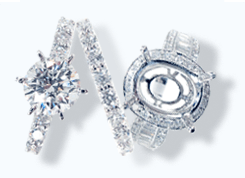 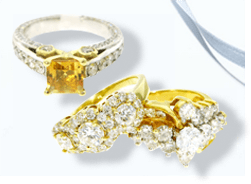 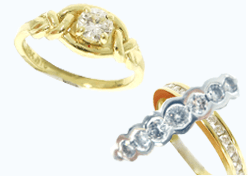 TraxNYC offers these brilliant bones in a medley of different designs that run the gamut from spooky to sparkly. 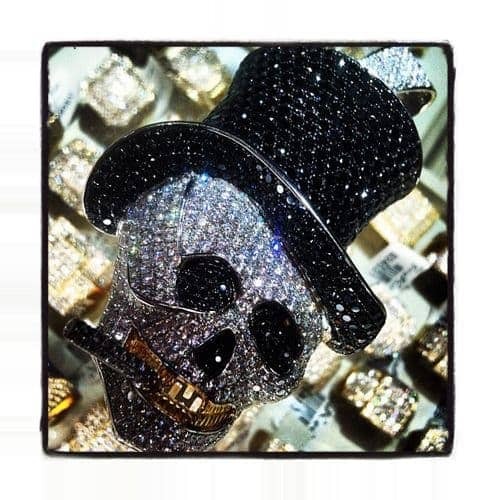 Flooded with diamonds and framed on gold and silver skeletons, these are some classy craniums.